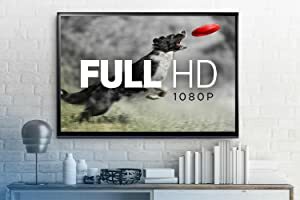 Class 10 for Full HD video recording and playback. Memory Zone app lets you auto-manage media and memory for peak phone performance. Comes with SD adapter for use in cameras. Designed for Android smartphones, tablets and other microSDXC compatible devices. Fast transfer speeds of up to 80MB/s. Add up to 128GB of storage to your device. 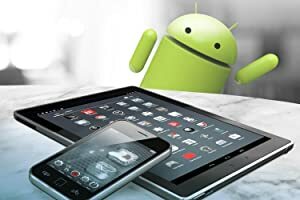 SanDisk cards are compatible with Android smartphones, tablets and interchangeable-lens cameras. With read speeds of up to 80MB/s (2), the SanDisk Ultra microSDXC UHS-I Card lets you transfer high-resolution photos and Full HD videos to your computer without a long wait. The SanDisk Ultra microSDXC UHS-I Card is Class 10, letting you capture smooth Full HD (1) video without interruption. 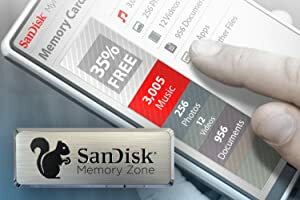 Available from the Google Play store, the SanDisk Memory Zone app lets you view, access, and back up all the files from your phone's memory in one location (4). It can also automatically move files from your device to your card to free up space. 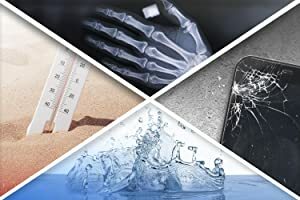 SanDisk Ultra microSDXC UHS-I Cards are shockproof, temperature-proof, waterproof, and X-ray-proof (3), so you can enjoy your adventures without worrying about the durability of your memory card. The amount of capacity you need depends on the types of files you have, how big they are, and how many there are. 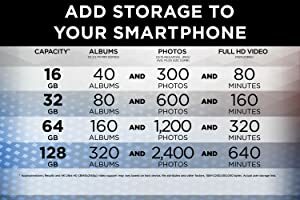 The chart above gives you an idea of how many photos and hours of video you can store for each capacity. The SanDisk Ultra microSDXC UHS-I Card lets you shoot and save more high-quality photos and Full HD (1) videos on your Android smartphone or tablet. From a world leader in flash memory storage, this card features a Class 10 speed rating for capturing Full HD video and read speeds of up to 80MB/s (2) for ultra-fast file transfer.